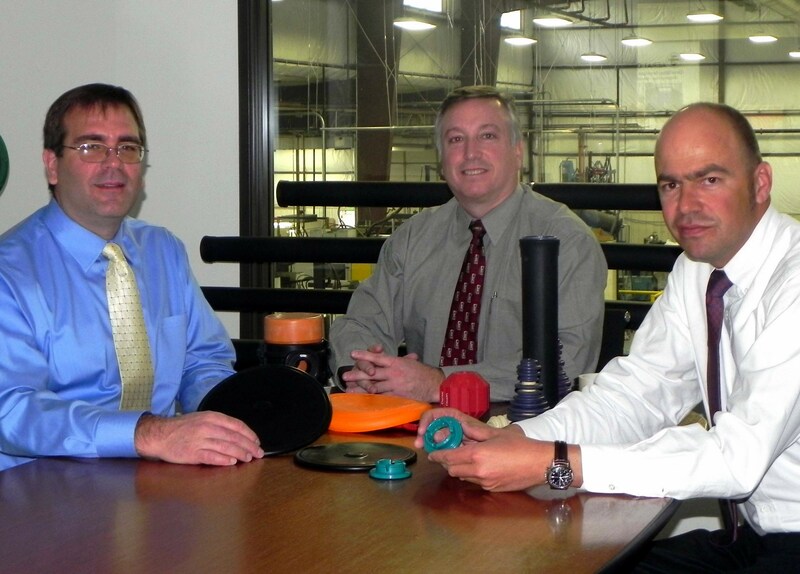 In addition to more than 70 years of manufacturing expertise, ARTEMIS Rubber and its Jaeger Group partners worldwide offer you superior client support with rubber engineering expertise. We offering these expertise and abilities in-house, under the careful supervision of our 3rd generation family ownership. We are expert rubber designers, one-stop solutions for creating rubber products, from simple parts to sophisticated assemblies. We also offer rubber design, materials selection, engineering, process and tooling design, manufacturing, testing, and certification. Our rubber engineering and client support is enhanced by offering a broad range of simulation tools and rapid-prototyping techniques. 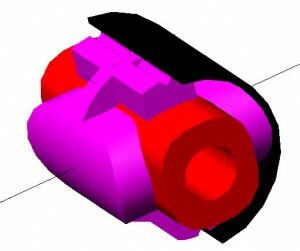 We offer computer-aided design (CAD) abilities for rubber design, using high-tech programs including CATIATM, ProEngineer™, AutoCAD™, SolidWorks, IDEAS™, and other CAD software. Simulation Tools and Validation: ARTEMIS Rubber’s robust simulation abilities include MARC™ FEA-Analysis for verifying design, and MoldFlow™ for verifying tool design. Rapid Prototyping: We offer you rapid prototpying in rubber design, using high technology tools including sterio lithography and selective laser sintering. Material Selection and Compound Formulation: Expert-trained ARTEMIS Rubber engineers will choose the ideals materials and reinforcement for each use, weighing factors such as durability, frequency, static and dynamic load, environmental conditions, and more. Material Certification and Analysis: We also offer materials comparison, material property testing (including DIN and ASTM), and material durability and aging testing, all at the on-site rubber engineering labs of the Jaeger companies.